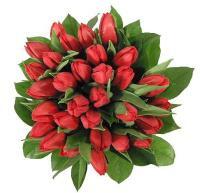 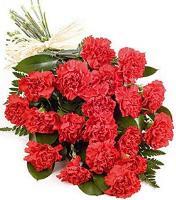 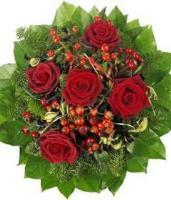 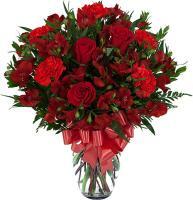 We have gorgeous Christmas flowers like roses and the poinsettia flowering plant. 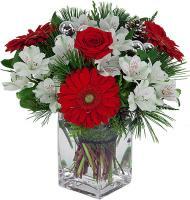 Fresh Christmas flowers are a gorgeous gift for family and friends. 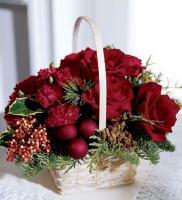 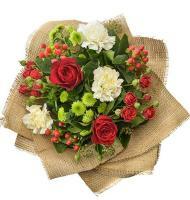 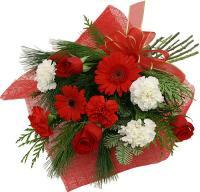 You can warm the heart of someone special this festive season with Christmas flower delivery. 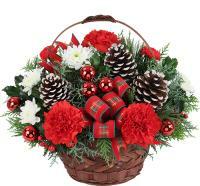 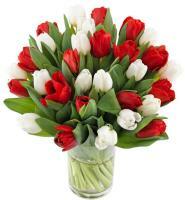 Browse our collection of Christmas flowers and gifts and order your Christmas gift today.